Caesars Entertainment Corp chief executive Mark Frissora (pictured) is to step down from his role at the company on February 8 next year, the firm announced in a statement on Thursday, the same day it reported third quarter earnings. 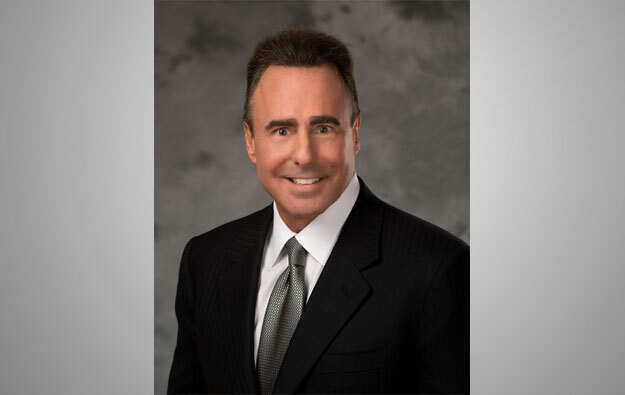 Mr Frissora, 62, was named president and CEO of Caesars Entertainment in July 2015, helping to guide the Las Vegas-based casino operator through a lengthy bankruptcy reorganisation, completed last year. “The board of directors thanks Mark for his instrumental role in leading the company through a challenging period and setting Caesars on a course for sustained, long-term growth and value creation,” said Jim Hunt, the company’s chairman, in a prepared statement. The company said four of its board directors and the chairman “will work with a nationally recognised search firm to identify Mr Frissora’s successor”. Commenting on his planned departure, Mr Frissora said he was “confident” that the company was well positioned “to thrive and grow in the future”. On the quarterly earnings call on Thursday, Mr Frissora did not answer questions about his departure. On Thursday, Caesars Entertainment reported third quarter net revenues of nearly US$2.19 billion, up 2.9 percent from the prior-year period. The company recorded net profit of US$110 million for the three months to September 30, reversing a net loss of US$433.1 million a year ago. The casino operator also confirmed having received a proposal from privately-held Golden Nugget LLC – controlled by billionaire Tilman Fertitta – for a reverse merger that would have included Caesars Entertainment absorbing Golden Nugget and Mr Fertitta taking over as the company’s CEO. Caesars Entertainment said in a statement it rejected the offer, as it was “not consistent with the company’s plans to create and enhance shareholder value over the long term”. The U.S. casino operator has plans to expand in Asia, where it is developing a casino resort near the Incheon International Airport in South Korea ahead of a 2021 launch. The company has also said it plans to bid for a gaming licence in Japan, hoping to build a large-scale casino resort in that country.